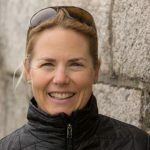 Our mutual passion depends on a healthy environment, and this requires the entire sailing community to take an active role in protecting the oceans. 11th Hour Racing brings together some of the world’s elite sailors to represent this concept and to share it with others. 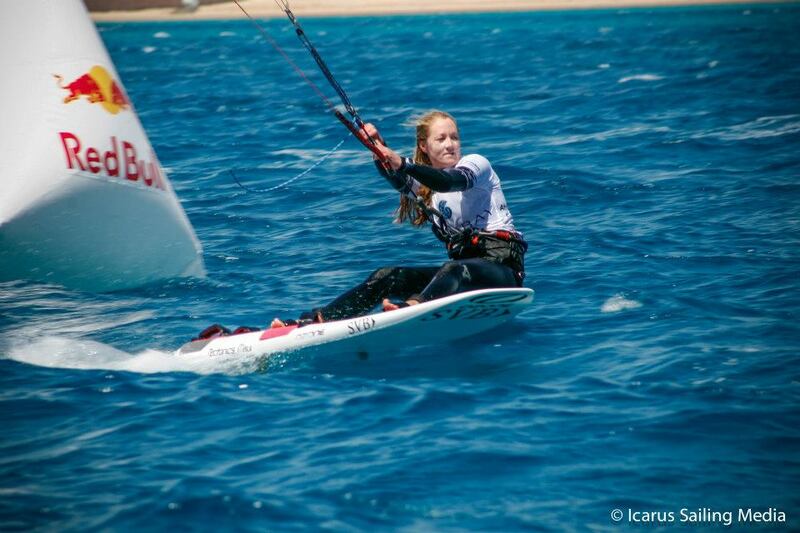 Erika’s dad instilled in her a love of the water and was a passionate windsurfer throughout his life. 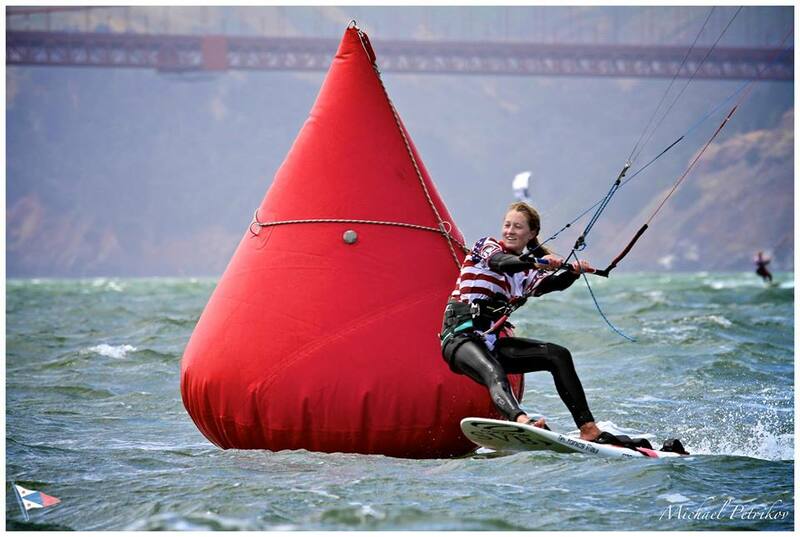 Erika grew up around the water but didn’t start sailing competitively until college. 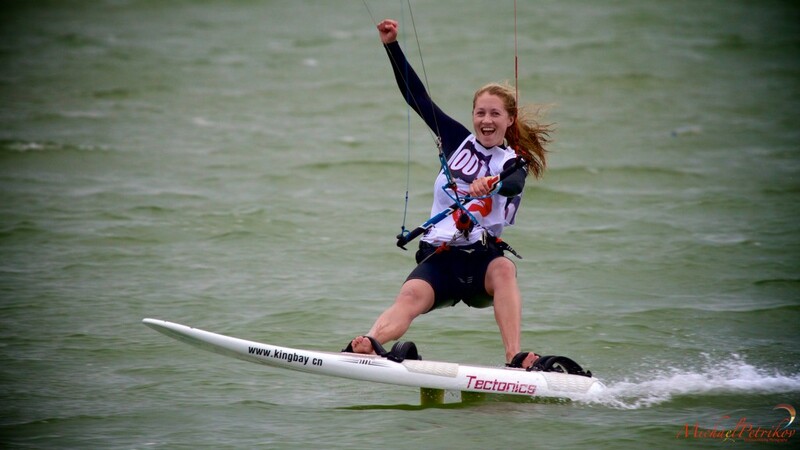 A few summers of windsurfing and skiff sailing got her hooked, but in 2008 she learned to kiteboard and everything else was put by the wayside and her passion has grown stronger by the day: “being involved in the development of the sport and equipment is unique and exciting!”, says Erika. 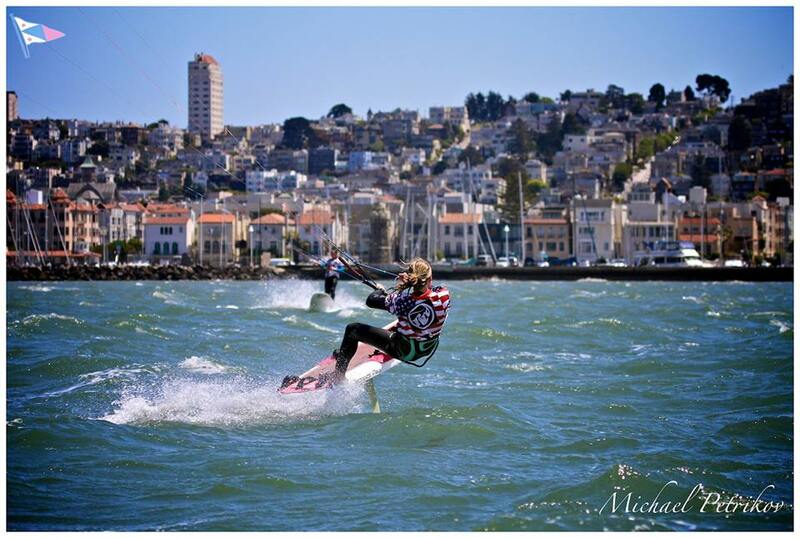 Kiteboarding encompasses so many aspects of my life that I love: sailing, speed, board sports, freedom and the water. I can go for a kite session all on my own, or with friends, in a new place, or the same place over and over. The San Francisco Bay and surrounding ocean provide the most incredible playground for sailors alike, and it’s important to appreciate it and protect it. Ozone Kites. MikesLab. F4 Fins. St Francis Sailing Foundation. 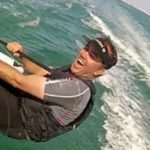 My foilboard and foil kite, a thick wetsuit, 20 kts. Or some waves, a surfboard and 25 kts.